Skincare routine these days has become a lengthy multi-step process, which may appear as weird, OA and exhaustive to others. 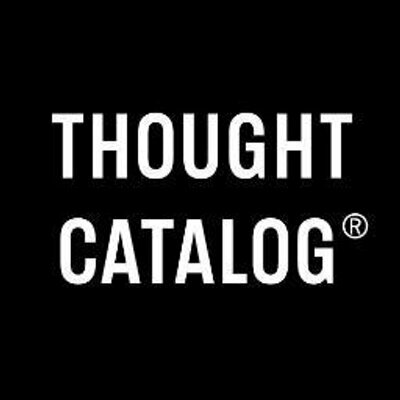 This all started when Charlotte Cho of SOKOGLAM published The Little Book of Skin Care! 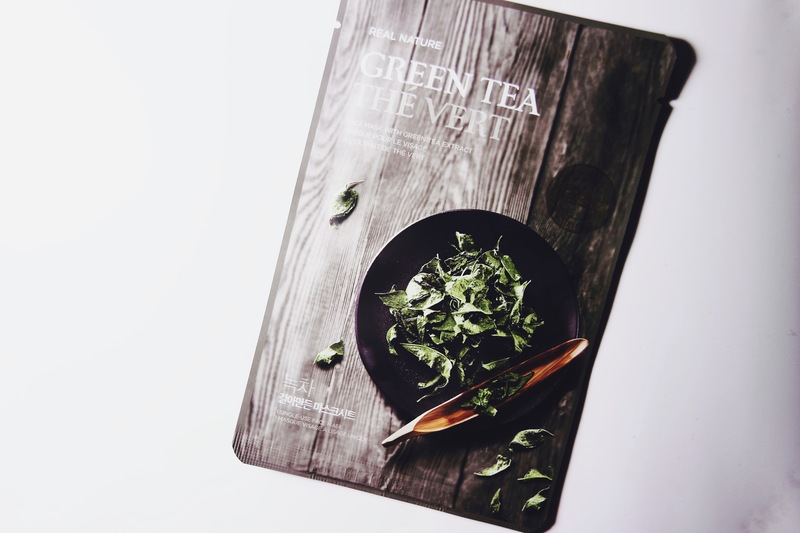 I believe the book mentioned about the 10 KOREAN SKIN CARE ROUTINE for a “healthy, glowing skin,” which has become a trend not only in Korea but throughout the world. Since I have been breaking out these days due to lack of sleep, poor eating habits and stress, I joined the bandwagon to aim for a clear, blemish-free face. 1. Make-up removal. I try to remove my facial makeup with a tissue wipes, while I use an oil based mascara remover for my eyes. 2. Cleansing. I use two cleansers: One is the Bioré Deep Pore Charcoal Cleanser on my regular days and Tea Tree Skin Clearing Facial Wash on my acne days. 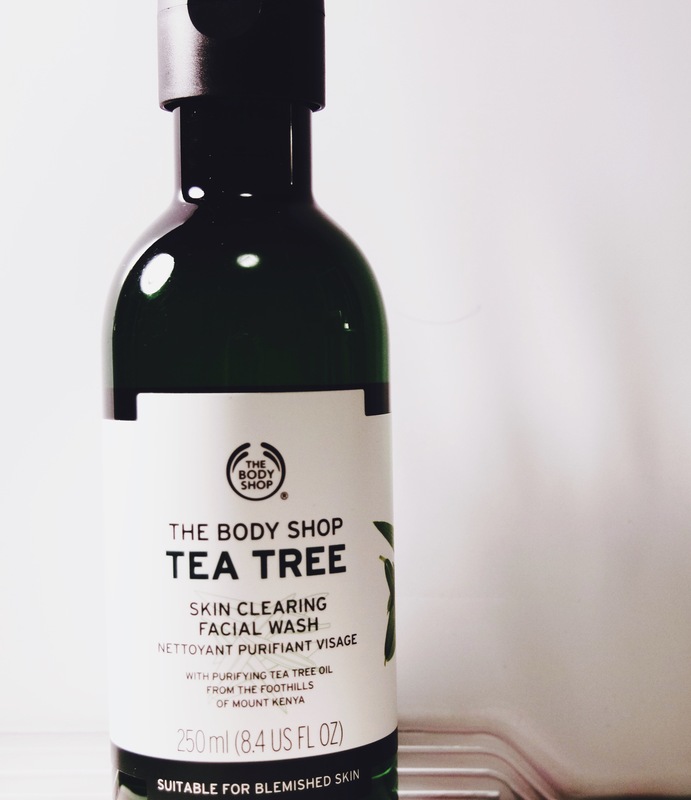 Both work well in cleaning my skin and clearing my pores, the only difference between them is that Bioré does not dry my skin, in comparison to the Tea Tree Facial Wash.
3. Scrub aka exfoliate. I am not really scrubbing my skin until I watched a video of Miss A’s Suzy, wherein she mentioned that white bumps that are visible after foundation application, are from dead skin cells! 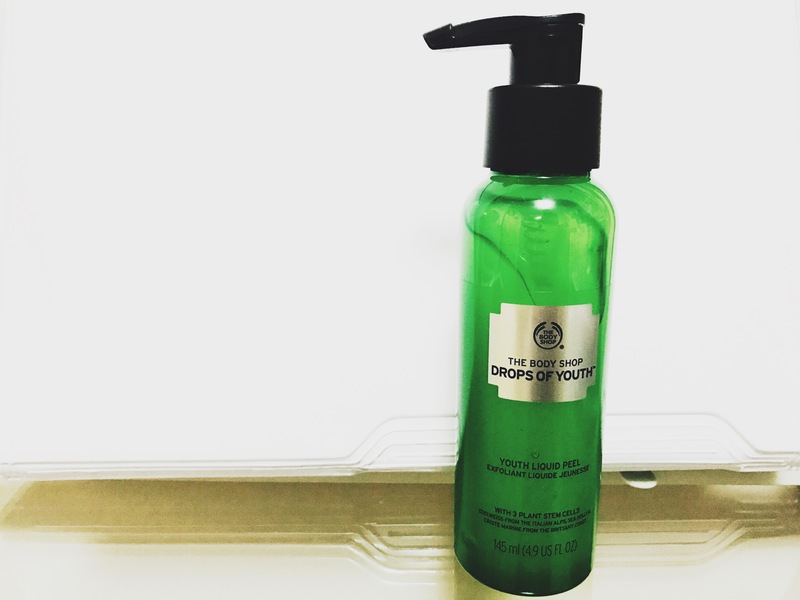 From that day onwards, I started using Drop of Youth Liquid Peel from The Body Shop. 4. Toning. I tone my skin with Tea Tree Skin Mattifying Toner, which is drying but perfect for someone who is suffering from acne! 6. Masks. I don’t apply masks on a regular basis. For the reason that, I still need to rinse it after application. I only put one on my face, once a month just to soak my skin with some nutrients coming from the mask. I also don’t have any brand of choice for masks, but Korean sheet masks are my number one choice. 7. Eye cream. I never use eye cream until I felt an irritation in my left eye from my Aveeno moisturizer. I know, I shouldn’t apply such moisturizers in my eye area and believe me because that’s how I do it. However, my eyes must be sensitive these days that I just had to use an eye cream. 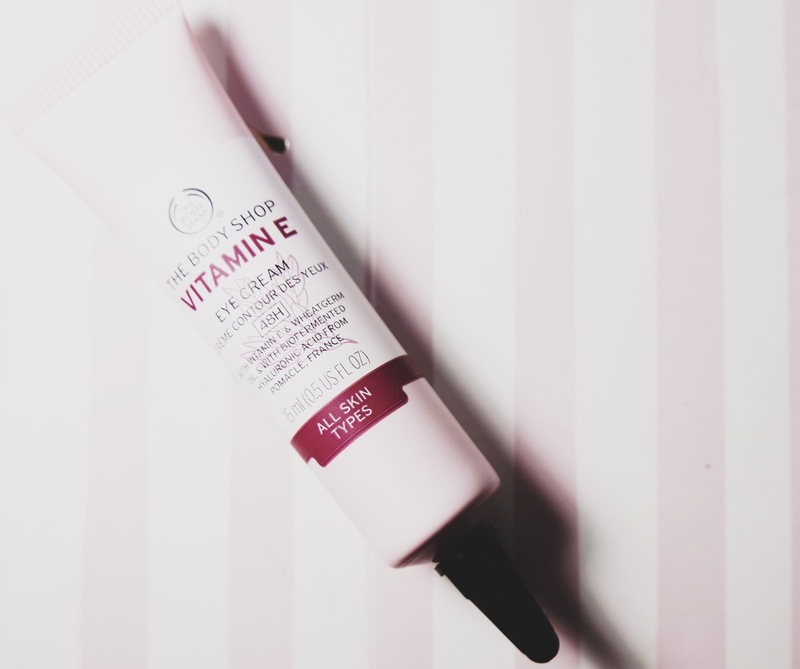 I now use Vitamin E Eye Cream from The Body Shop! At least it is a cream that could treat my dark circles and fine lines, while also moisturizing my skin without irritating my eyes. 8. The last treatment. 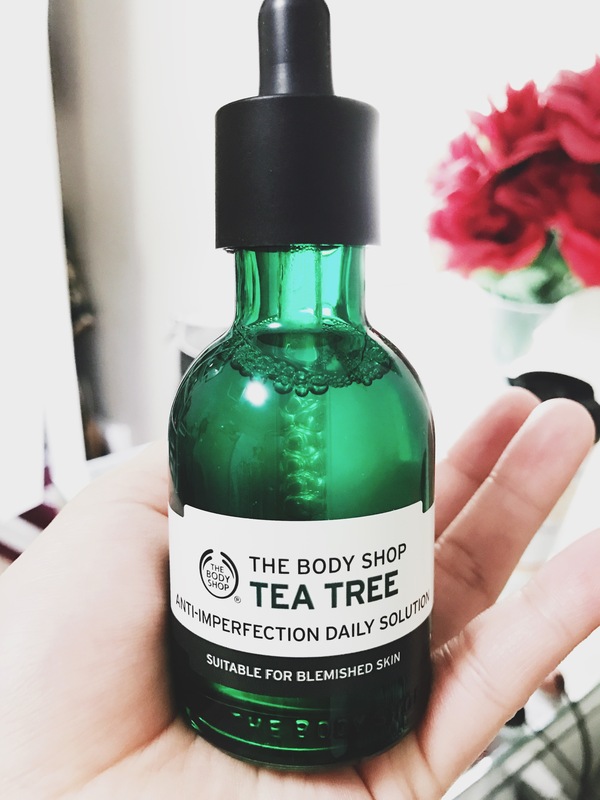 I use Tea Tree Blemish Fade Lotion to treat my acne blemishes & scars. It is lightweight and non-greasy, so it does not bother me at all when it does its night shift. 9. Moisturizer. 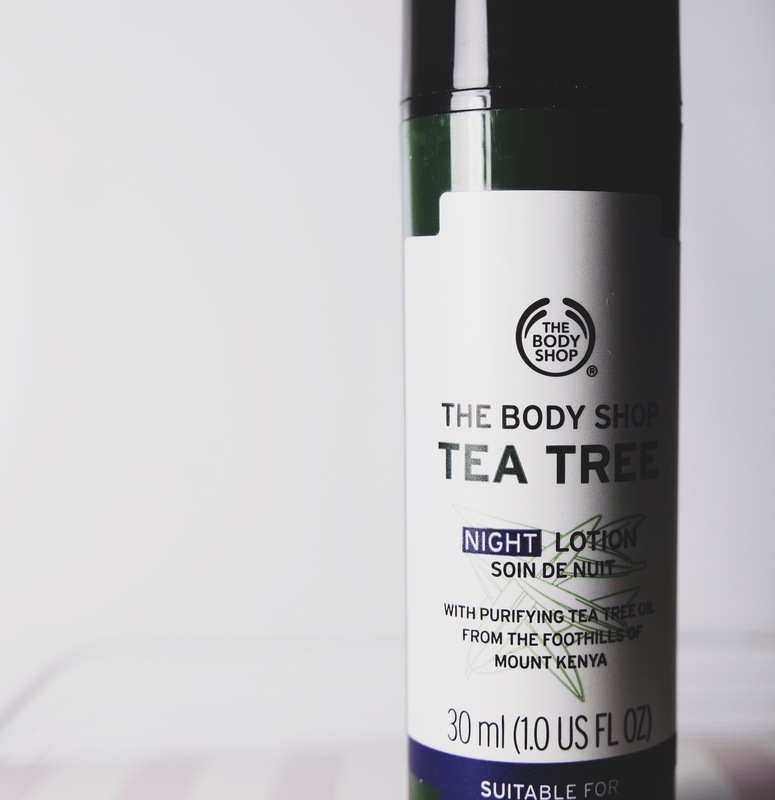 Now that we’ve reached this far, you should notice that I’ve been putting Tea Tree products on my face that cause dry skin, as a treatment for my acne. 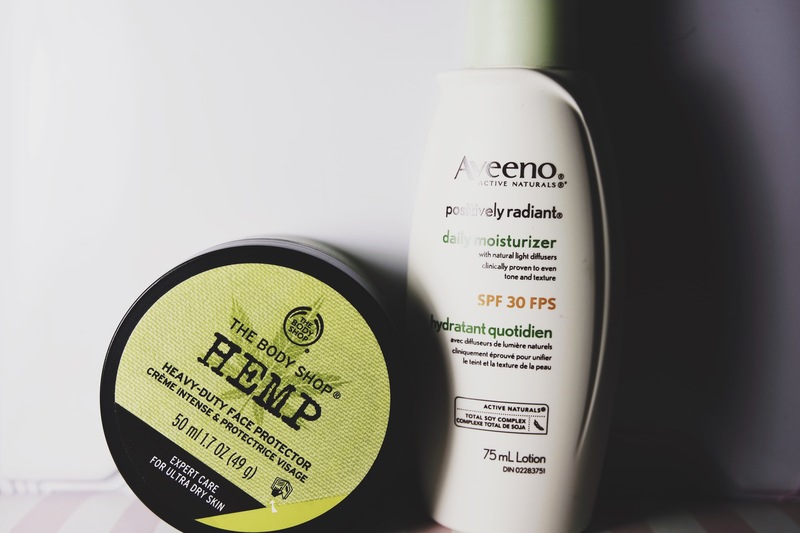 Using my Hemp Face Protectant, it just seals off extra moisture to prevent dryness. During the day, I use moisturizers, like Aveeno Moisturizer, that has SPF 30 to protect my skin from UV rays. – Clean your face before and after sleeping! – Hydrate yourself! It hydrates your skin too. It’s always good to remember that it is better to spend your time and money on preventing facial skin problems, that treating one! Have a happy skin care.